New snowboards from Lib Tech, GNU, and Never Summer in store now! 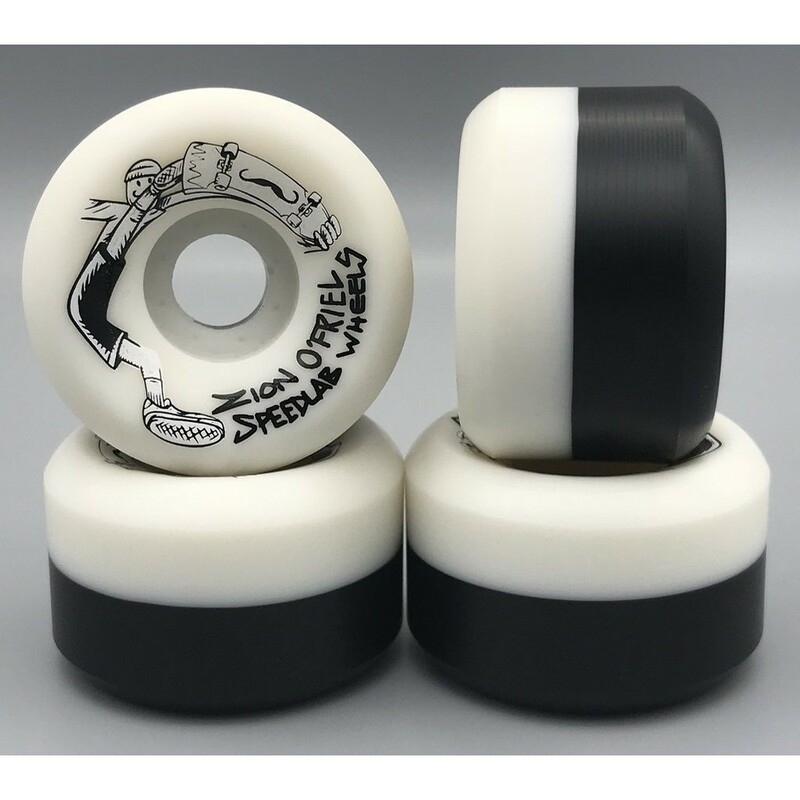 We are stoked to introduce the Speedlab Wheels Zion O'Friel Pro model wheel. This is Zion's 1st ever Pro model wheel and we are stoked for him! Zion skates fast and flies high with a stylish bag of tricks. Don't let the 54mm size of these wheels fool you; these wheels will give you plenty of speed in the street, park or vert. These split color wheels have rounded conical cuts on each side to provide a highly functional profile & shape made from the best formulas in the world for ultimate speed & control. 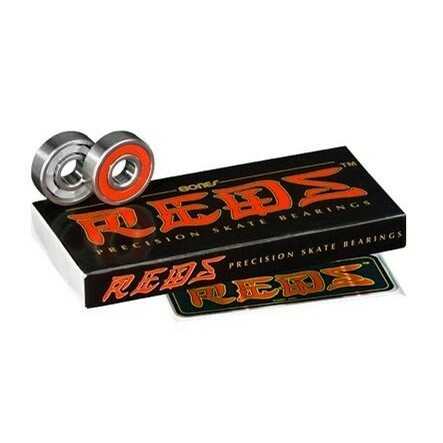 Snag a set and start shredding! Artwork by Bobby Brown.